Only an aspiring UPSC candidate understands the pressure and hard work that goes into the preparation stage of this exam. Under these circumstances, staying happy and motivated so that you don’t lose your mind, feels like an added burden. Your own thought processes, constant day dreaming, expectations, every day pressures, and desire to perform well get in the way of your happiness. 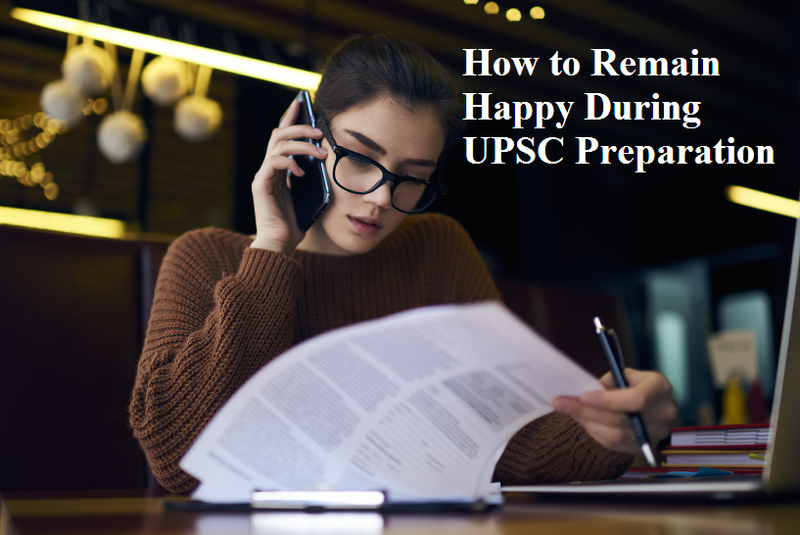 If you see yourself nodding to these instances, here are a few tips that can help you stay happy during UPSC preparation. This is easier said than done, but you need to learn to compartmentalize. Free yourself from all kinds of negative thoughts such as expectations of parents, your future, and the likes. Prepare for the exam by focusing on the present day. Make note of the things you have to accomplish for that day and see that you work hard to achieve them. Motivate yourself to do better, even when no one tells you to do so. After all, it is your goal and so you need to put in the effort and study for it. You have to find the strength from within to persevere and persist without waiting for external factors to tell you to do so. Also, accept the fact that if things don’t turn out according to your plan or you do not get the score you expect, you will be okay. When you do something you love such as going shopping, indulging in sports or watching a movie, you automatically enjoy it. The same goes for UPSC preparation. When you begin to enjoy studying, you won’t feel like it’s such a burden. Opt for subjects you genuinely have a liking towards. Learn to create curiosity around the topics. 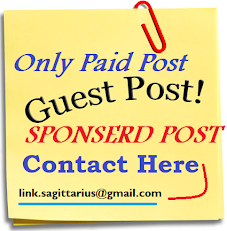 Think of it as a chance to learn and become more knowledgeable. Develop an understanding about your strengths and work on them. There will be instances when you encounter hurdles and low times during your civil service preparation. It is during these times you need to pay attention to the things you are good at. For instance, you can tell yourself that you are good at English; you can definitely handle Maths. Sometimes, it’s good to look back at how far you have already come. Whenever you feel blue, you can look at your track record and feel pumped up to carry on. It gives you an idea of your past struggles and how you fought to overcome them. This naturally fills you with pride and you are left feeling happy and eager to achieve more while still being content about how far you have come. It is important to eat properly and have a healthy diet. This also includes adequate amounts of water. You also need to devote a part of your time to staying active. This encompasses exercise, going for a jog, cycling or whatever other activity suits your fancy. This helps keep your body in top condition and also betters your mental health. You are also better equipped to concentrate and pay attention. Imagining yourself as a civil servant without day dreaming about it works wonders. It helps you when you are feeling down. You can also look at your favorite personality for inspiration. You really have to believe in yourself, even if you can’t, pretend to do so. Eventually you will get there. The last thing you want is people telling you that you can’t make it. This works like a deal breaker. It is best to stay away from the cynics of the world for your own mental health and peace of mind. Staying in the presence of such people eventually causes their negativity to rub off on you. It’s best to avoid them altogether. Attempt to do something productive each day and get a good night’s sleep. Try to minimize anxiety levels and make a choice to be happy and positive regardless of the circumstances. Remember, happiness and progress is interconnected. If you strive to remain happy while studying hard, you will succeed and ace the UPSC exams.